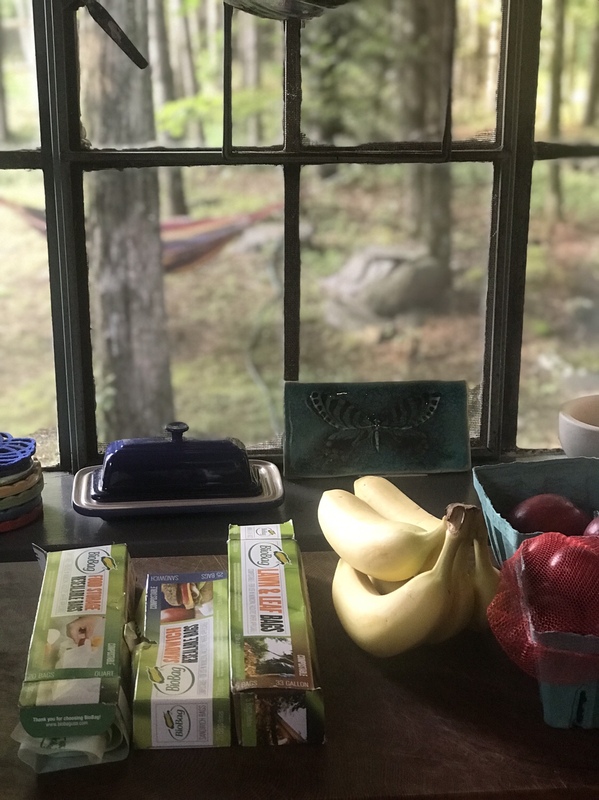 As many of you may know, since starting this blog half a year ago, I am slowly trying to be more mindful of the products we use and how it can impact our health and environment. 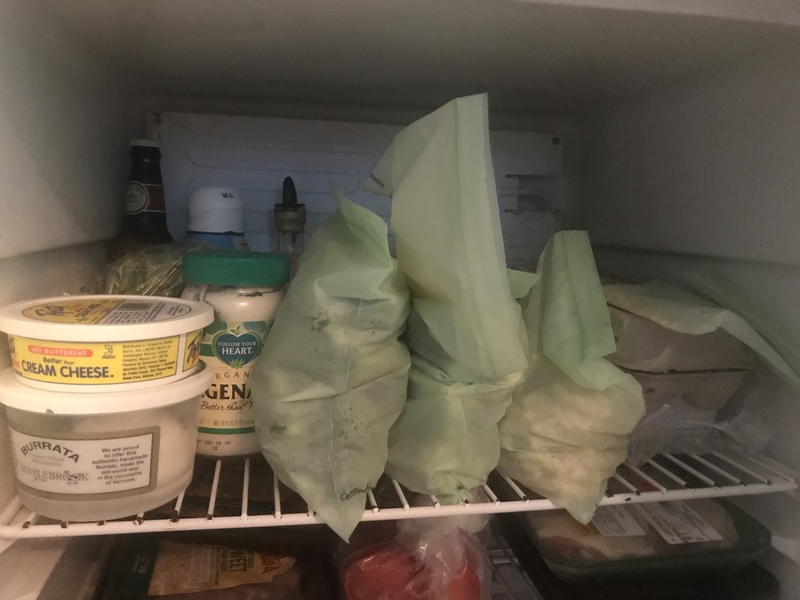 I didn’t realize how many ziplocks I used until we had kids. 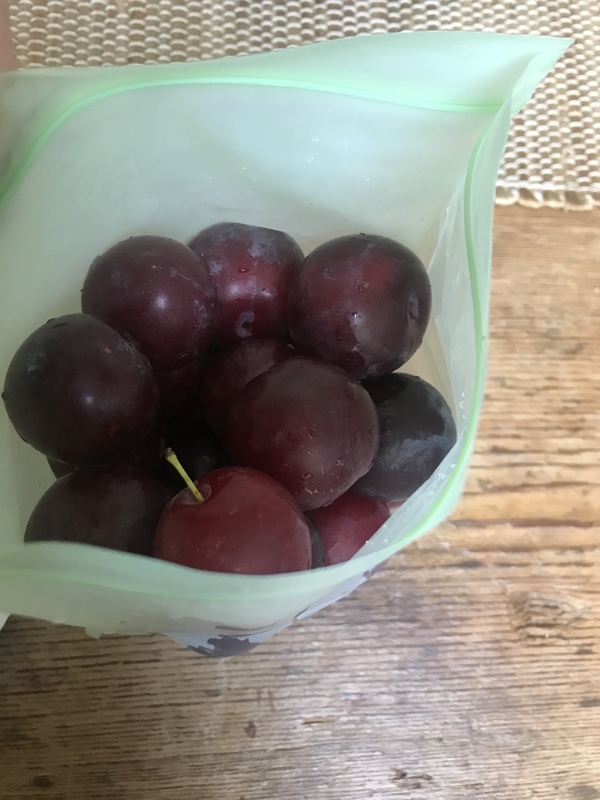 Grab a few to pack snacks for school and another to store leftovers from dinner; pack a few for storing trips for a road trip or day trip; and another few to hold art supplies. The ziplocks many of us have at home are convenient and easily accessible. You can buy them nearly anywhere in your neighborhood, but have you ever wondered how long it would take to break down plastic, even recyclable plastic? “More than 80 percent of recyclable plastic bottles end up in landfills each year. They do not break down naturally and release toxic chemicals when they finally do decompose, according to the Columbia Water Center. I was shocked when I came across that statistic! This statistic is just talking about plastic bottles alone. What other things can you think of that are made from one time use plastic? 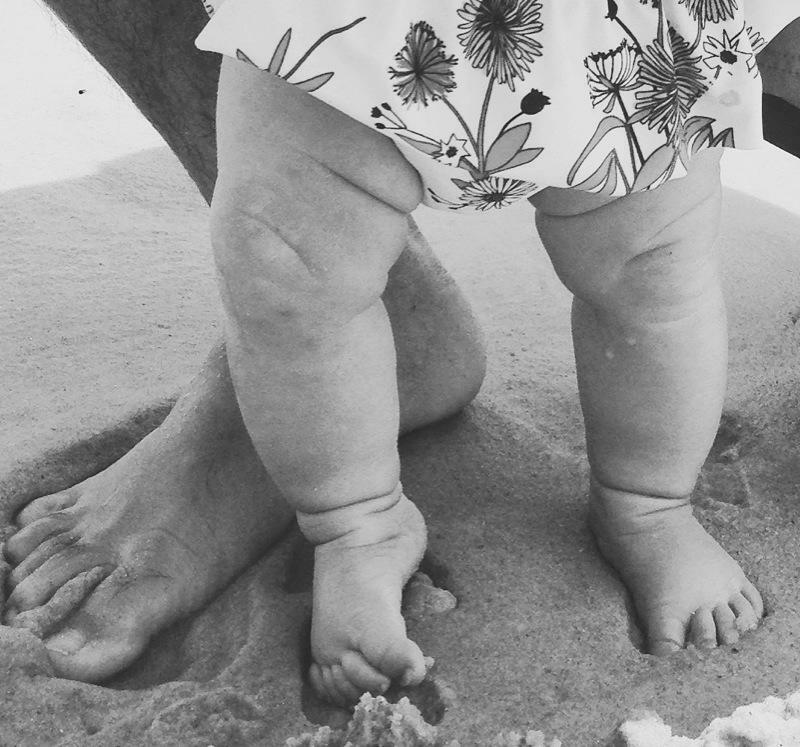 Having children changes you and the way you think. You no longer just see you and yourself; or you and your significant other; or you and your relationships with others in your life with extended family, people in your neighborhood or work environment. Well, all these are just few of many questions that came up when I had children. 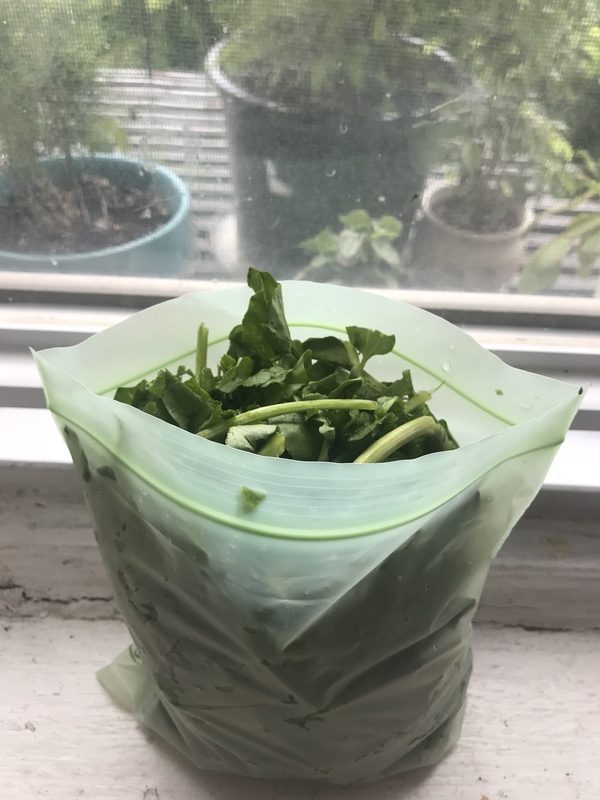 I am excited to say that this week, I have decided to focus several of my posts on ziplocks alternatives. 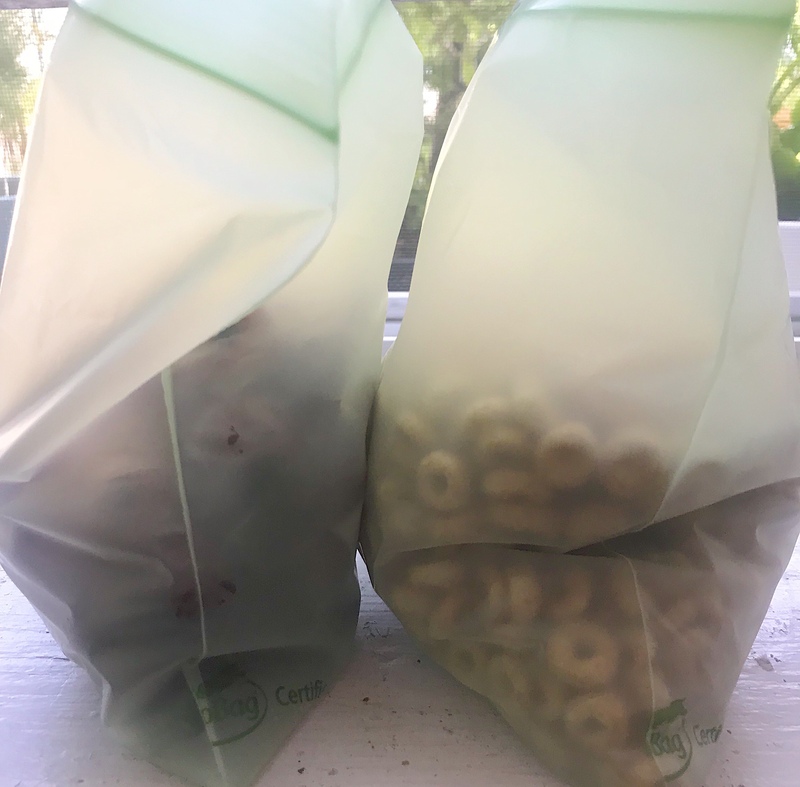 I know, it’s not Earth Day, but since school started, I had been trying my best to try out and find ziplock alternatives, to lessen my ziplock use. I am proud to say we now use less than half the amount of ziplock we used when compared to last year! Several items that I will be highlighting this week, make excellent replacements. Who knows, perhaps, one day, we will be using none of the typical plastic, non-biodegradable ziplocks at all! 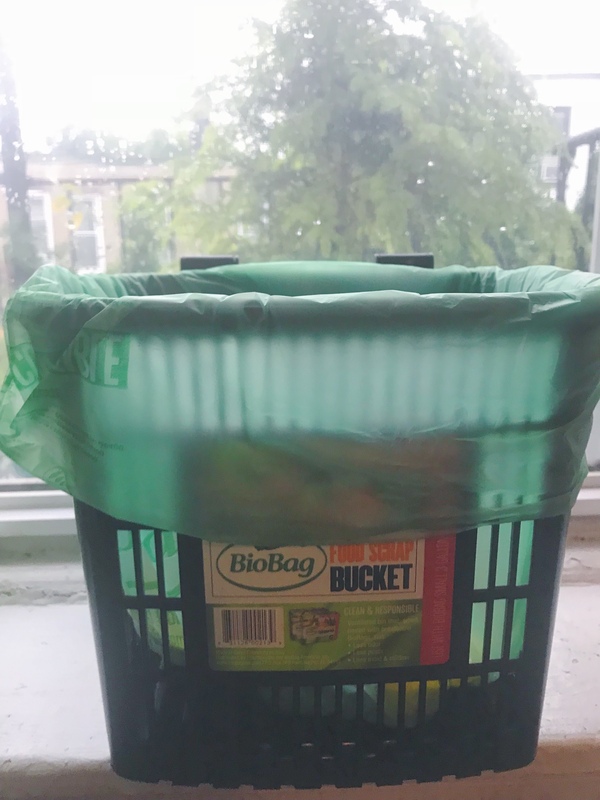 For my first Ziplock Alternative this week, I will would like to introduce you to Biobags! Stay tuned for reviews on the Kiva Silicone Bags and Kid Basix Snackers as well. By Friday , I should have a full list of ziplock alternatives that I’ve been testing out at home. 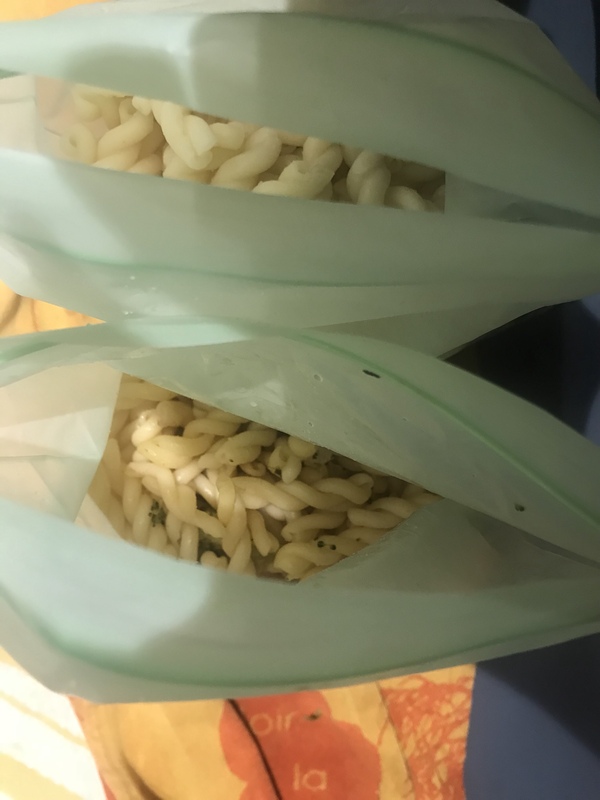 I am hoping that this weeks’ post will somewhat inspire you to try at least one or a few of the ones I listed or at least think twice before you grab that ziplock. I expect to do a round up post by Friday of all the ziplocks alternatives I’ve gotten to try so far this year! 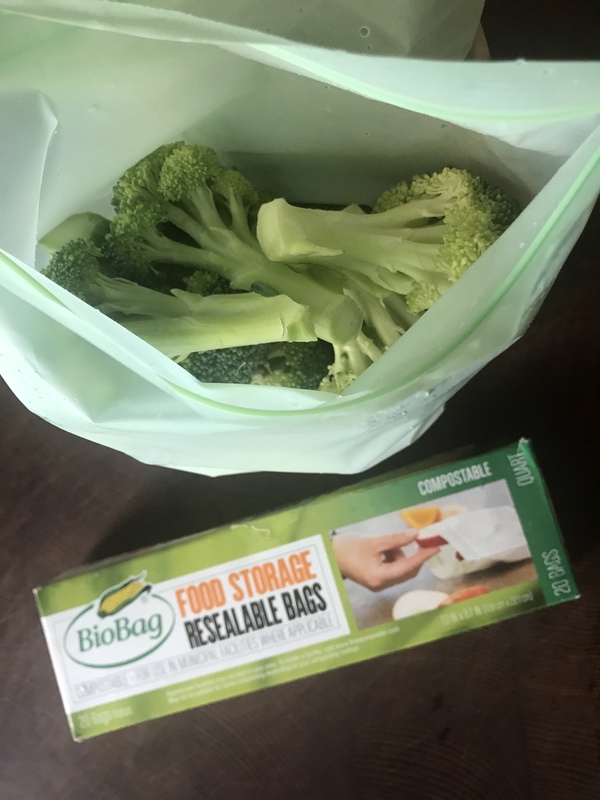 Unlike regular plastic bags, BioBags are made from a resin derived from plants, vegetable oils and compostable polymers and can be consumed by micro-organisms that live in our soils. Because of this, our BioBags can be readily composted along with organic waste at municipal composting facilities. WOW! Isn’t that pretty darn cool? 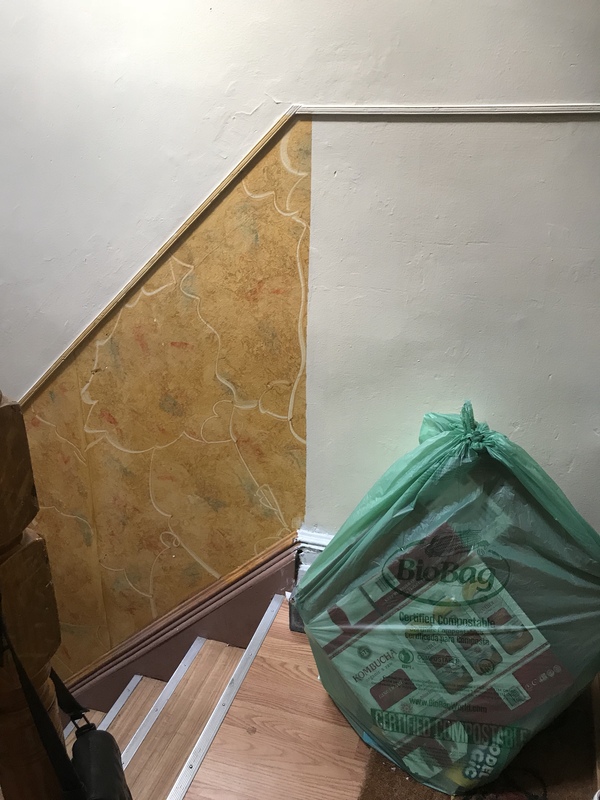 A completely compostable line of bags, not just for ziplocks, but lawn, food scrap bags and pet waste bags as well! 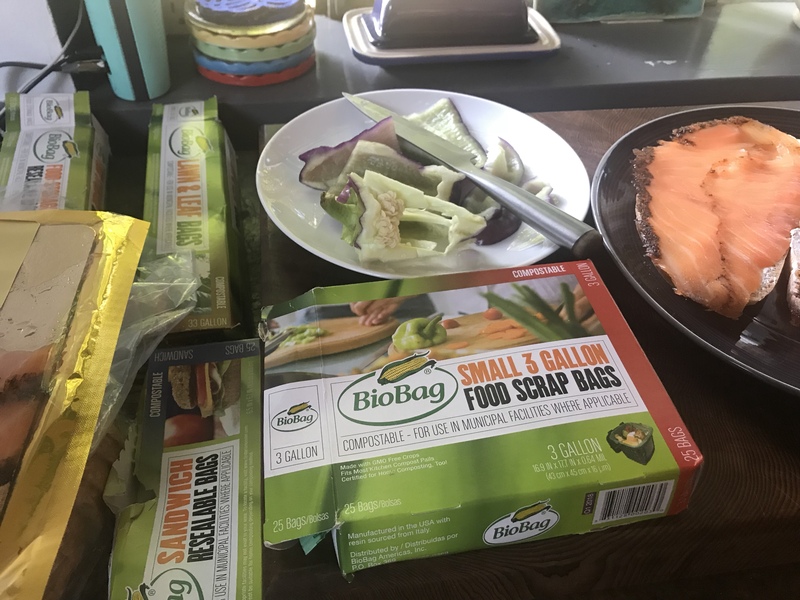 Biobags sent me a sample of their line to try out and review (they had also contributed a set for my giveaway in August), along with a mini compost bin that you can conveniently store in your kitchen. We received it just in time to pack to our trips this summer and were excited to try them out! 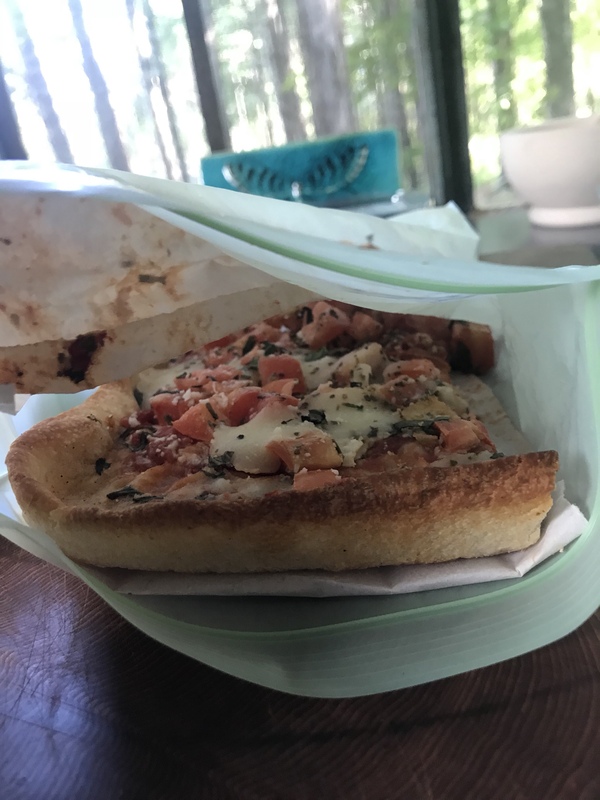 We cooked nearly everyday for our trip to the Catskills this year and used these Biobags,as we would regular ziplocks and they held up great holding leftover pasta, broccoli and pizza! 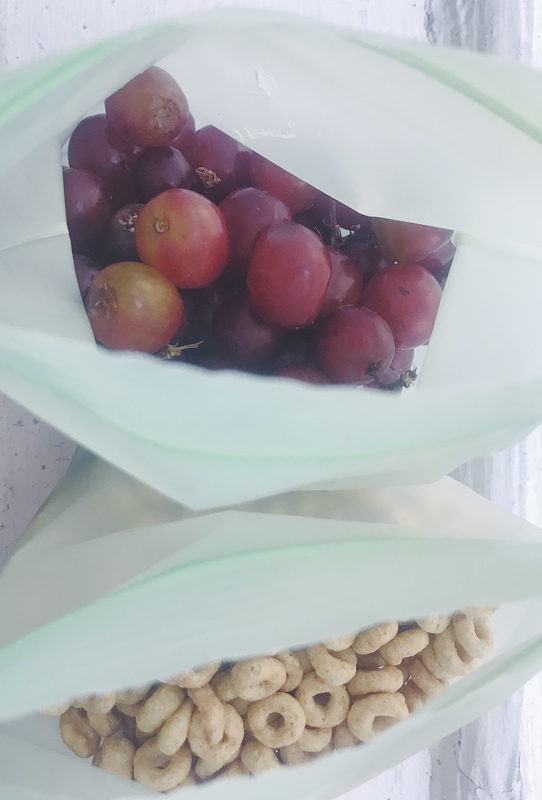 I love storing leftover styled food in ziplock styled bags because they are so much easier to put away. 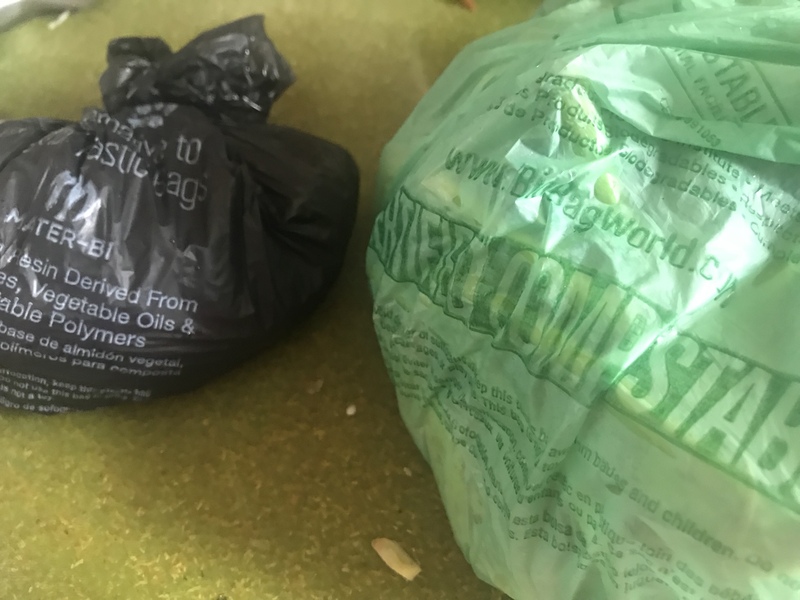 With these Biobags, I stood them all next to each other and tossed it into the compost bin when I was done with them because they are compostable! What a great little, “big” victory that is to be able to toss it guilt free. It pretty much works the same as a regular ziplock, just slightly thinner! It closes well, but not as easy as a regular ziplock, especially when compared to the ones with a slide on and off closure. 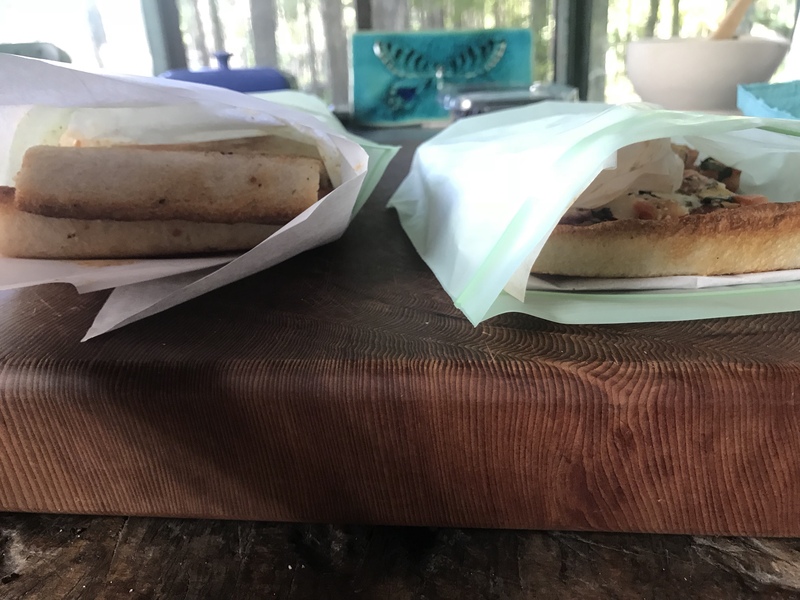 I often have it laid down on the table near where I have my food scraps. When I’m not using their snack size ziplock for packing snacks, I am using them as a replacement for plastic wrap. 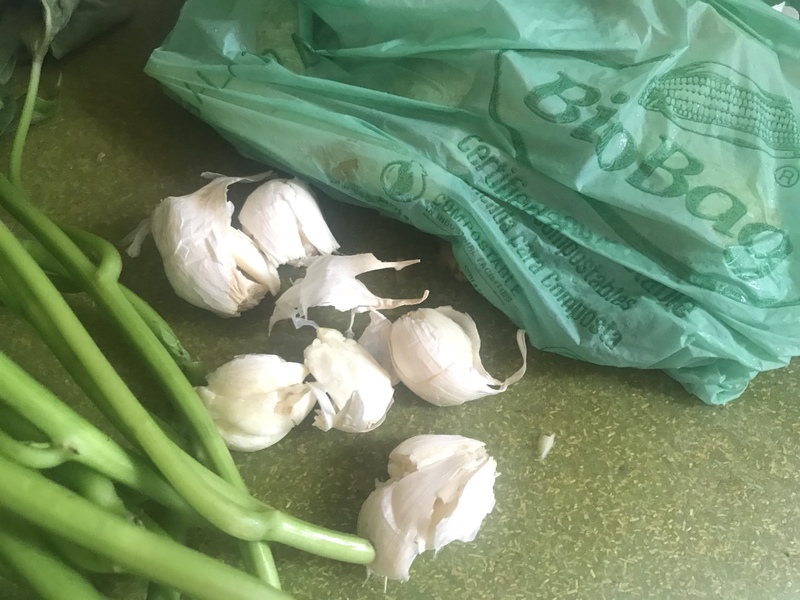 Here, I used them to store extra onions I cut up, but didn’t get to use for the recipe. 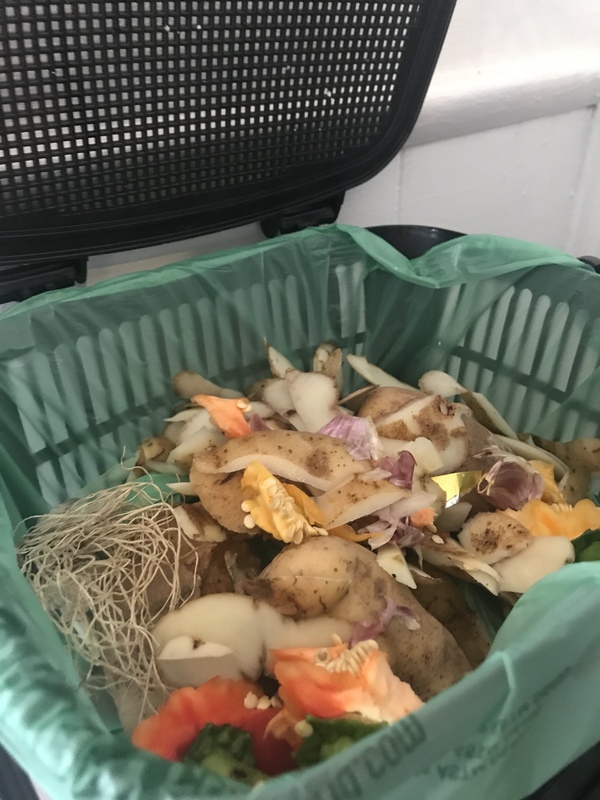 Is it just me, or is there just a beauty in seeing layers and layers of compostable beauties layering up in the bin? It’s like they’re all piling in to be turned into something good for the earth! We used the lawn and leaves bags to hold paper recycle to see how it would hold up. Although I typically like to quickly jam all the cardboard and paper into whatever large recycle bag I could find, I knew to be gentler with these. Remember, it’s a compostable bag! We hope to try these out in the fall as well, once we get to sweep up some leaves! 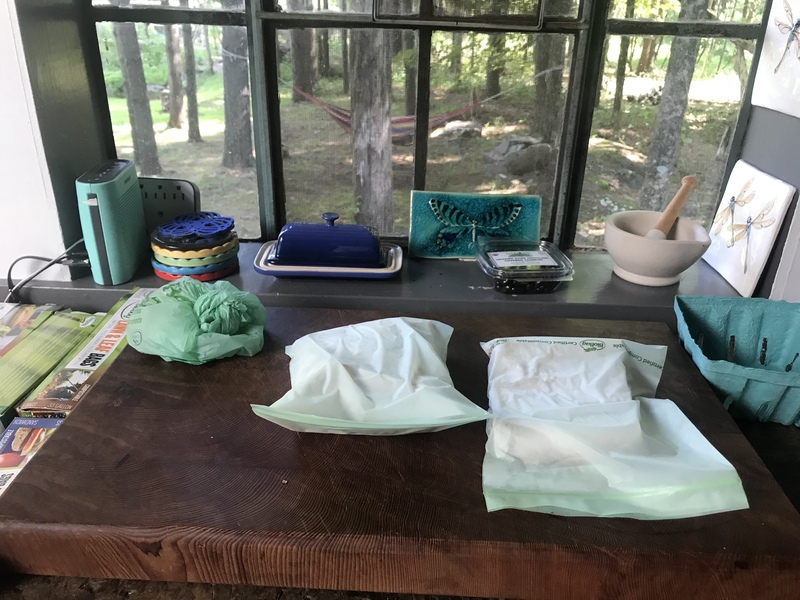 Yep, that’s a Biobag Ziplock alternative (left image) that once held cookies (that were eaten), and was repurposed to hold egg shells! 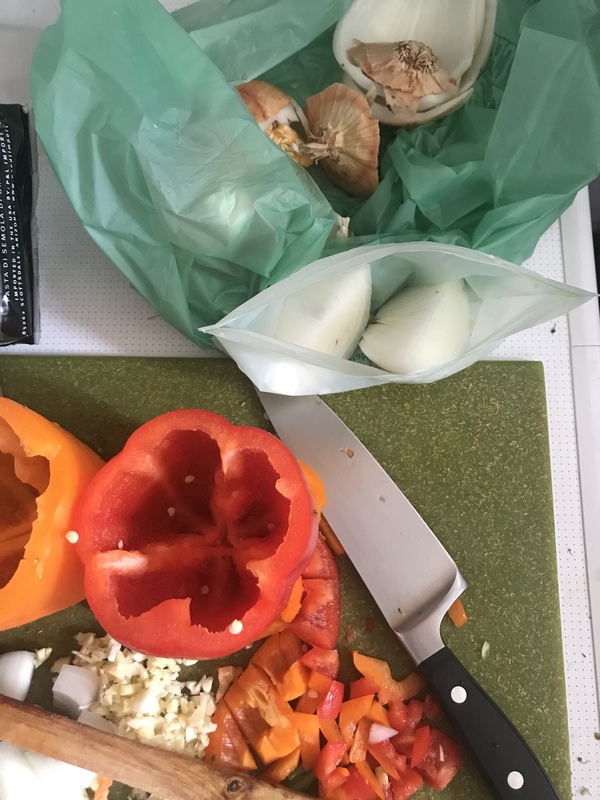 Sometimes, the residual from the egg shell can leak and dampen the bag, so I put it in a ziplock to contain the dribble. 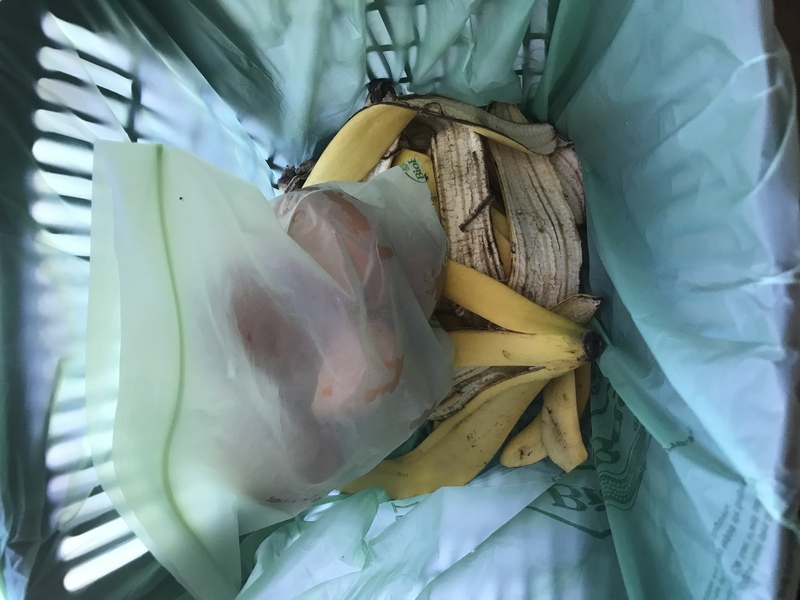 It’s important to take out the compost frequently, because since the bags are compostable and meant to break down easier than others, the food scraps can begin breaking down from the inside and leak. I like how there are ridges on the bottle of the compostable bin to help air out the bin. I also like how the compost bin is easy to rinse out. 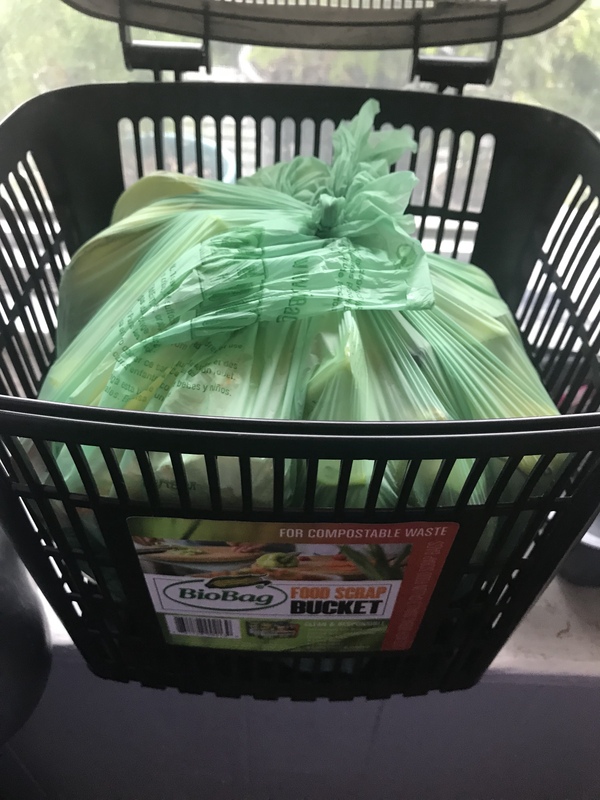 If you are interested in composting and would like to give it a try, I highly recommend their food scraps bag. I think they are my absolute favorite of their entire line! 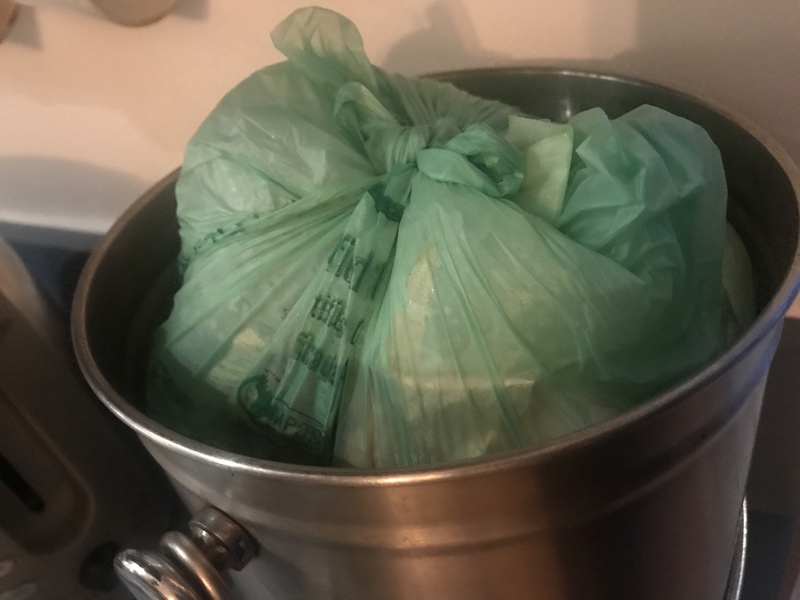 It amazes me how much that 3 gallon food scrap bag can hold without breaking. We even spotted Biobags during our trip to the Catskills! This was at Sunfrost Farm where we did most of our shopping for the Catskills trip. 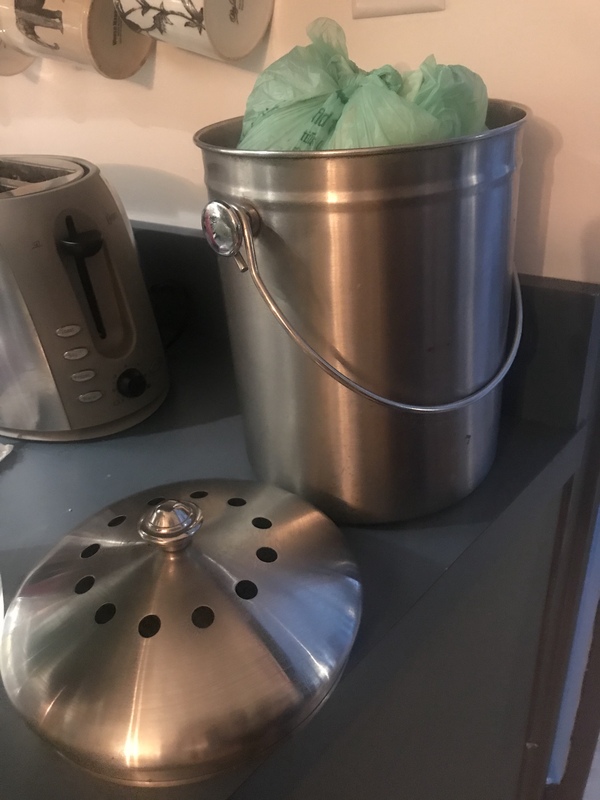 This was the stainless steel compost tin provided by the air Bnb that we stayed. They had her own compost pile going on at the house by their garden. 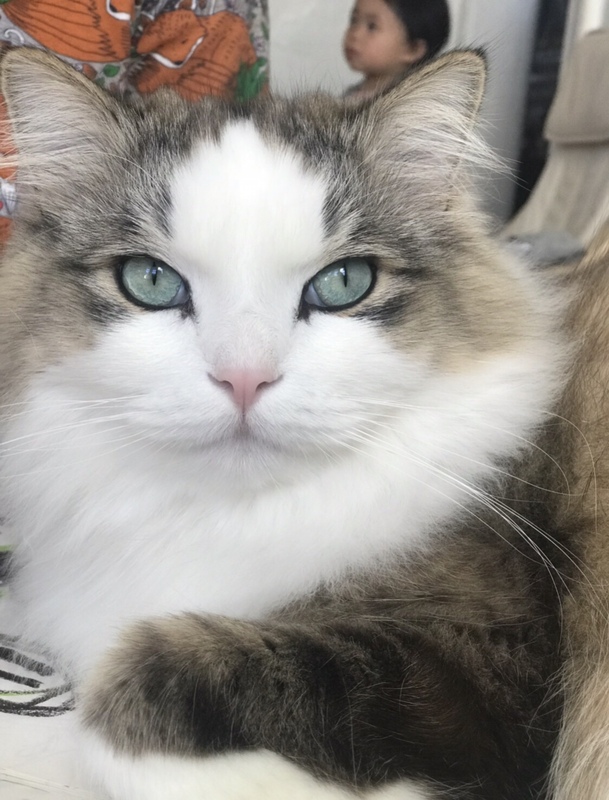 We used their pet waste bags for my cat’s litter box, as they are perfect for cleanings throughout the day, since we don’t have a dog. I like how they’re not too large and find myself often reaching for it often when I need to throw away leftovers from a meal and not wanting it to stink up the whole garbage bin; or where there are wet food scraps such as watermelons or cantoulope peels that can become watery and smelly, before tossing it into the compost bin. 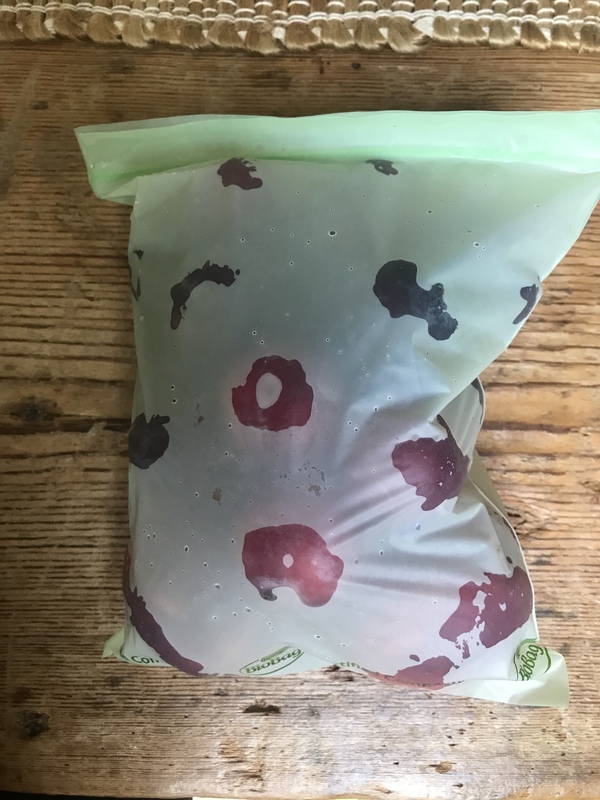 I loved using these Biobags, as a Ziplock alternative. I’m hoping you will give them a try too! 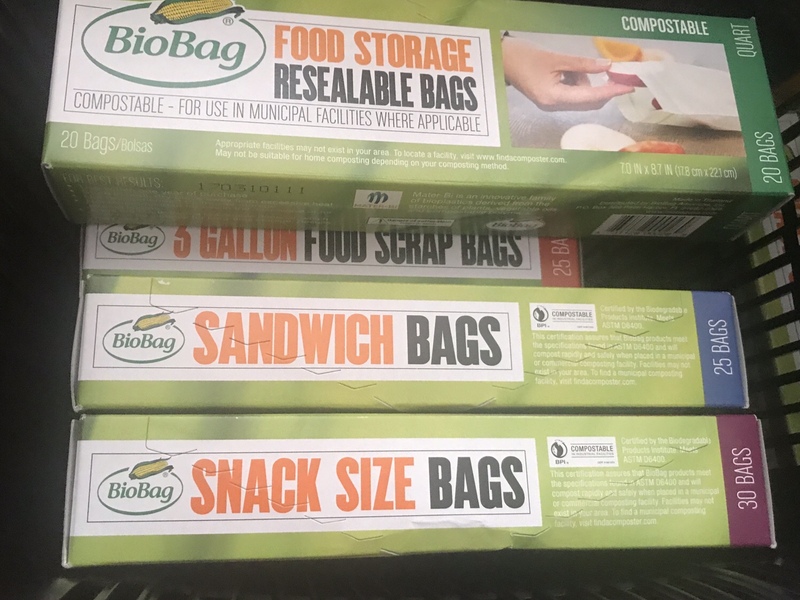 Just imagine everyone who used Ziplocks, used Biobags instead (or at least lessen their use of the standard non-compostable ziplocks)! 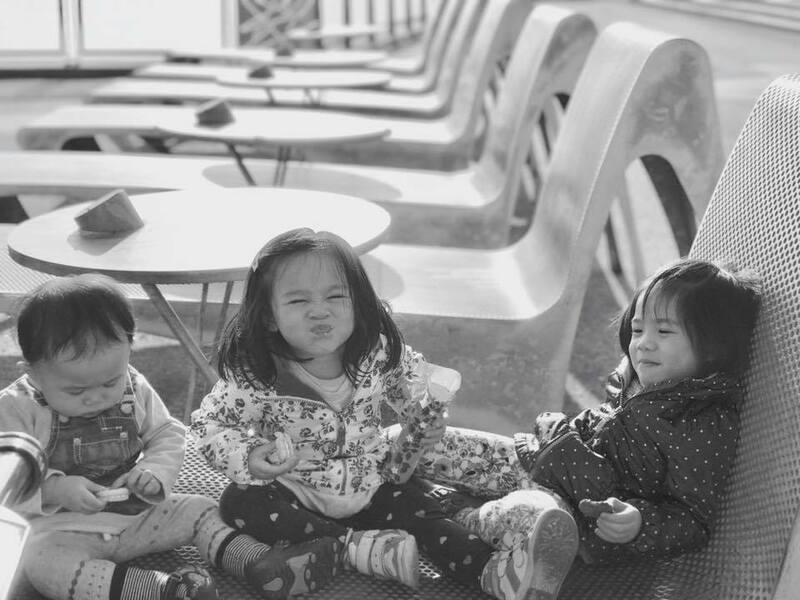 You can learn more about Biobags and their inspiring initiatives here. I have also purchased their bags off Amazon. 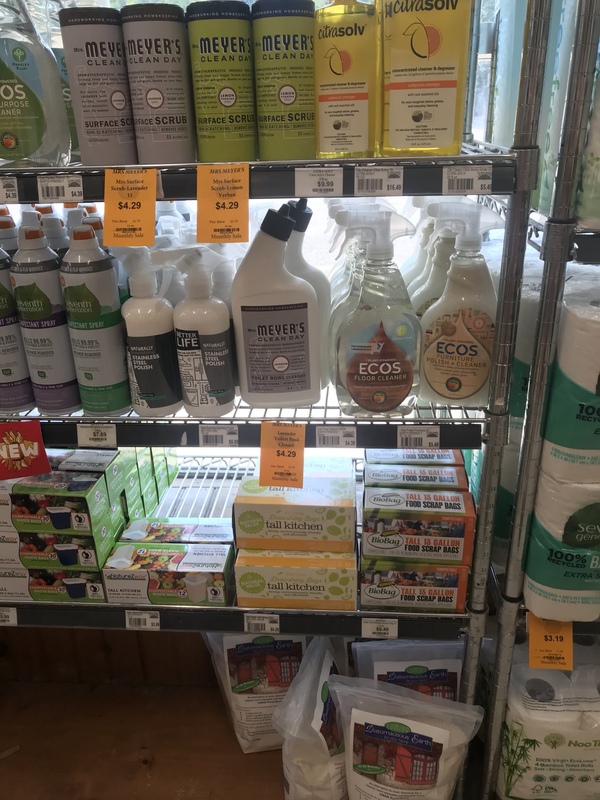 They also have a vendor of the month program where one vendor per month offers 10% off their compostable and biodegradable line of products. Here’s the link: http://biobagusa.com/order-now/. 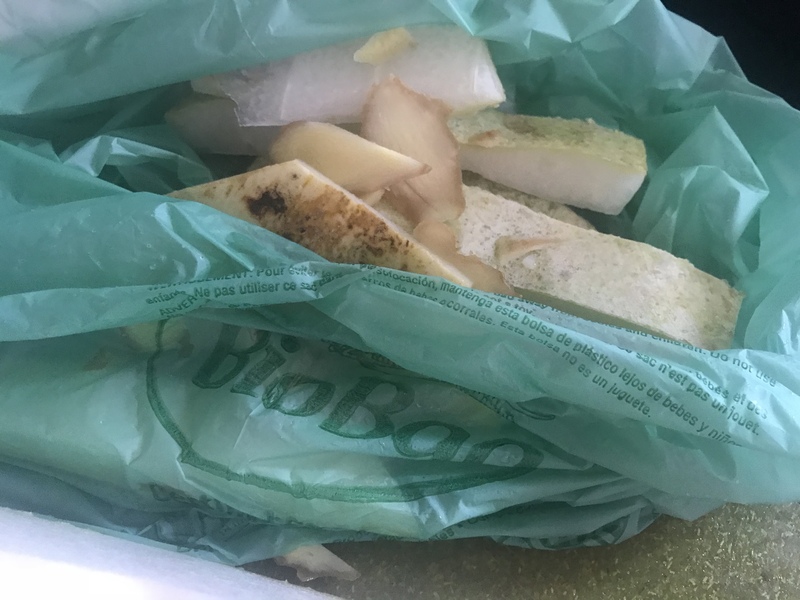 Have you ever tried Biobags before? 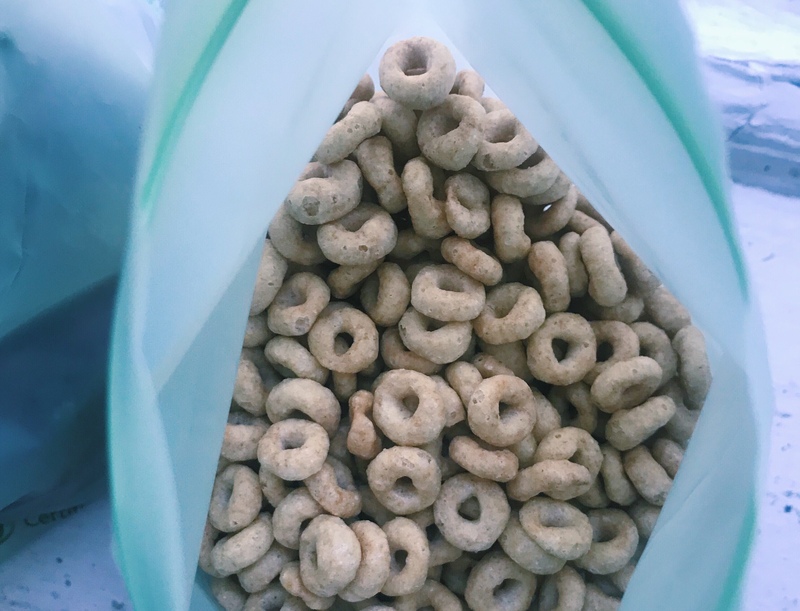 What do you think of a ziplock bag that is compostable? Hi, This is a nice website, thank you for taking the time to write the article. Have a awesome day. Thank you for taking time to read the article! 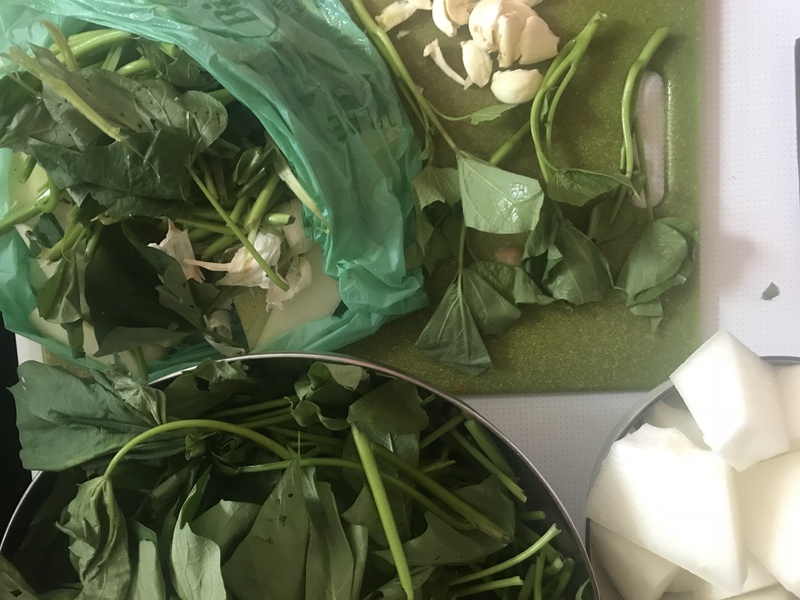 Previous Previous post: Easy, quick, nutritious and satisfying Miso Soup-One of our favorite back to school breakfast rotations!